Only to jump into Made to Crave Action Plan... nice! & the blog hops this time are going to be different. I read they were going to be "photo hops"... well, you can imagine how my photography heart loved that. Yep - this verse again. You're probably thinking, "Rebecca Jo, do you know any other verse?" of course I do... but this is my life verse. Love it! A very powerful, inspiring verse! I think it's a perfect verse! One I need to recall more often! Happy Thursday! 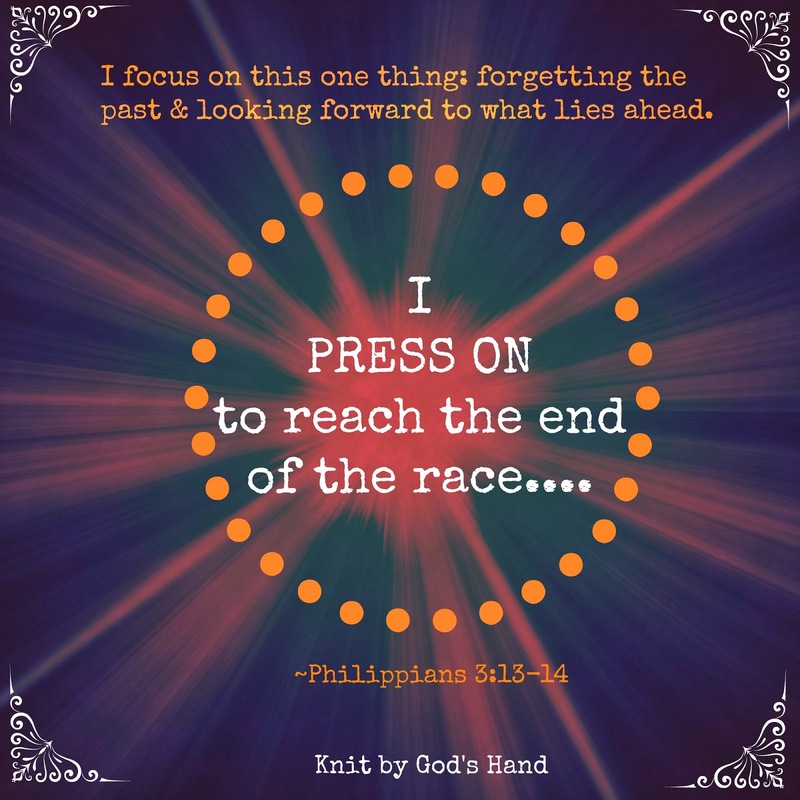 Love the reminder to keep pressing on. The past is in the past & if we must look at it, let's look at it in a way to better or future rather than living in the past.